Genuine Original Equipment Manufacturer (OEM) parts! 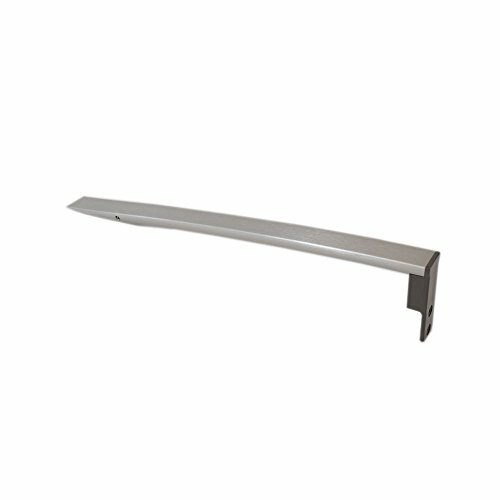 This manufacturer-approved door handle (part number W11026870) is for refrigerators. Follow the instructions in the owner's manual or installation manual when installing door handle W11026870. Wear work gloves to protect your hands when installing this part. For Whirlpool.